Politics in Nigeria was closed to younger candidates up until the Not Too Young To Run bill -- championed by a youth movement -- succeeded last year in lowering the ages for elected offices. Ukaegbu is part of the new cohort of young aspirants taking advantage of the eligibility law to demand their seats at the table. Nigeria has recycled the same crop of older leaders for decades. President Muhammadu Buhari first ruled Nigeria in 1983 as a military head of state. He returned as a democratically elected president in 2015. The 76-year-old president is standing for re-election in February 16, and his main challenger is Atiku Abubakar, 72, Nigeria's former vice president, who has also been long in the corridors of power. "What I am doing is not unprecedented in Nigeria. It was 29-year-old Yakubu Gowon that led the country out of a civil war," Ukaegbu said. "The only problem is that our generation of millennials has not seen any young dynamic leader in Nigeria, and it's now an anomaly for us when we see a young person going into politics, and it should not be." 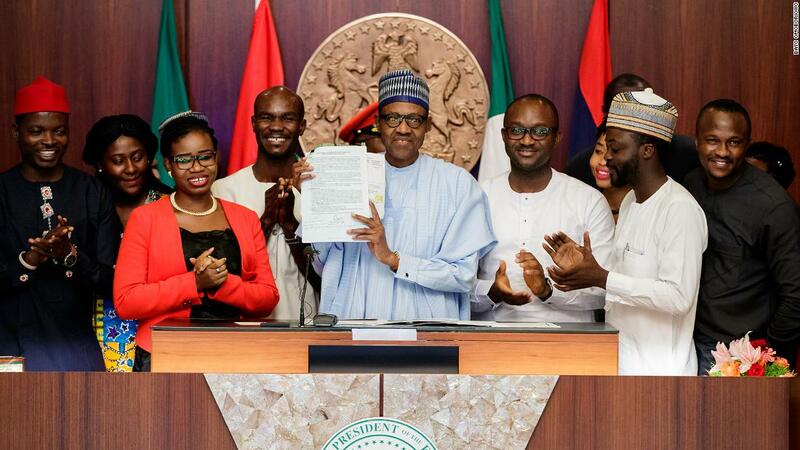 Millennials make up more than 60% of Nigeria's 190 million people, yet older leaders preside over its affairs. The dominance of the old guard is deeply rooted in corruption, Leonard Raphael, Nigerian political commentator and research fellow at the University of Sussex, told CNN. Only candidates with deep pockets and wealth amassed from the nation's resources have emerged victorious in past elections, Raphael said, shutting out younger aspirants and newcomers without a "war chest" to finance their campaigns. To rattle the older order, young contestants need to "sell themselves to the populace" and those building their political presence from scratch often do not have the resources. "Electoral violence and rigging, vote buying and money politics have been the negative trend since 1999 and by previous leaders. The 'do or die' attitude to elections has been the bane of our politics and this has yet to change," Raphael said. The situation in Nigeria mirrors that in many other countries across the continent. Despite its young population, Africa has been under the grip of older leaders, widening the gap and disconnect between the leadership and the electorate. In the Horn of Africa, Ethiopia's Prime Minister Abiy Ahmed is sparking hope for a new reform. At 42, Abiy is the youngest head of government in Africa and has since championed radical changes since he came into power in 2018. His performance has triggered calls for youthful government across Africa, but older leaders remain elsewhere. Cameroon's 85-year-old president Paul Biya was elected for a seventh term last October, extending his 36-year rule in the country. More than 60 percent of Cameroonians were not born when Biya came into power 36 years ago. More than 70% of Ugandans were not born when Yoweri Museveni took over power 32 years ago. The 74-year-old president has held the country's politics in a vice-like grip, changing the constitution twice to extend his stay in office. He has been known to stifle newcomers wanting to get into the ring. Ugandan pop star turned lawmaker, Bobi Wine, who challenged Museveni is currently facing treason charges. His legal battles aside, the 36-year-old MP's youth movement seeks to end Museveni's long-time rule when the country heads to the polls in 2021. "We started a campaign calling upon all people of Uganda, especially the young people that have been so apathetic to go ahead and register themselves and be voters. "By the time we get to the election... we will have many Ugandans registered as voters," Wine said. While Wine is going toe-to-toe with the Ugandan president, thousands of kilometers away, Nigerian actor and musician Bankole Wellington (or Banky W) is taking on politics "one community at a time." He is going door to door in Eti-Osa, an affluent neighborhood in Lagos, mobilizing young people to vote for his new party. The 37-year-old says nothing will change if young people remain apathetic and abstain from the polls and politics. "We have done a lot of talking, tweeting and complaining and that is where we have stopped. Not enough of us are doing something about it. We actually have to get into the system to fix it, and I am not just talking about from the presidential level," Wellington said. "It's like we are obsessed with who is running for president or governor, forgetting that the choice of our lawmakers can make the country better." Raphael agrees with Wellington, while young aspirants bring fresh perspectives that energize the electorate, they must build their way up the political ladder. "The major parties in Nigeria have built deep political structures since 1999, and the current crop of young contestants, especially those vying in the presidential election are representing parties which do not have the required grass root to be a formidable force against the old guards," he said. "They can start with junior positions in politics to build their experience and influence in society and hopefully will eventually get to the top." Activists and technocrats have joined the race for Nigeria's most powerful office, promising to disrupt the presidential race in 2019. 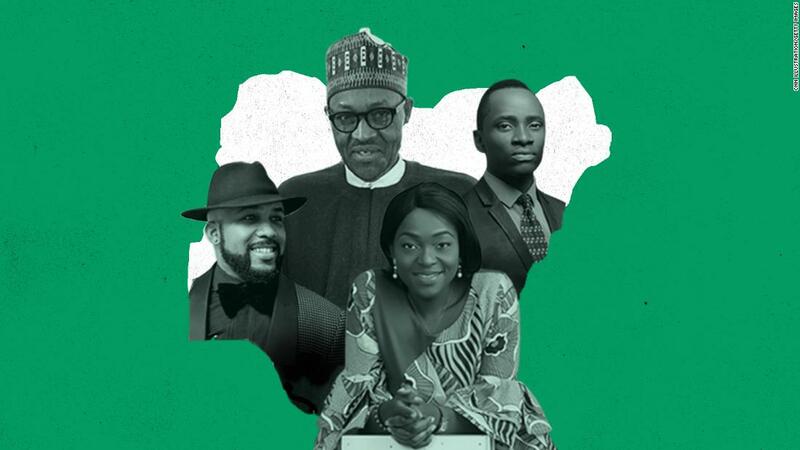 Journalist Omoyele Sowore, 47, launched a campaign to "take back the government" from the grip of corruption, while Nigerian motivational speaker Fela Durotoye, 47 and former UN official, Kingsley Moghalu, 56, are running for president on the same promises. None of these men are by definition youthful candidates, but they are newcomers and some decades younger than the frontrunners. A coalition to pick a single presidential aspirant among these candidates last year descended into chaos, amplifying concerns that the emerging political class might not be different from their predecessors, given the same chance. 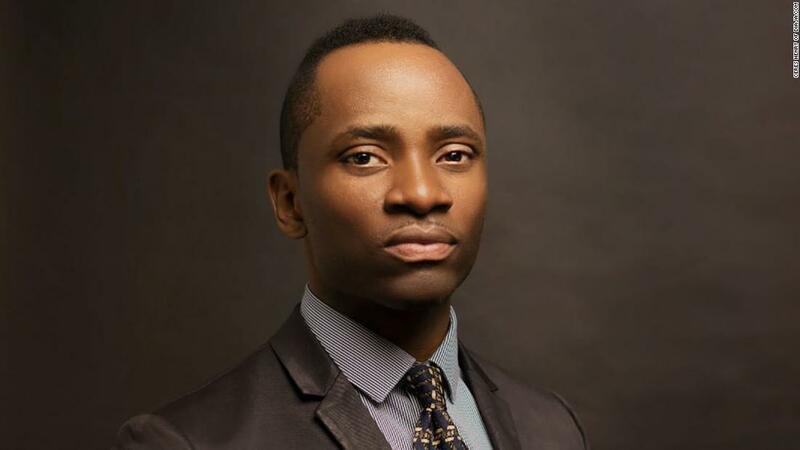 Ukaegbu, who has focused his campaign on the three prongs of technology, education, and entrepreneurship, says only a young candidate can understand and tackle the frustrations of the Nigerian youth. "I represent the largest block of the Nigerian population," he said. "I understand the three key things that can transform the lives of millions of unemployed youth in the country. Now, we have old leaders ruling a digital population."